Until John Carpenter stepped in. 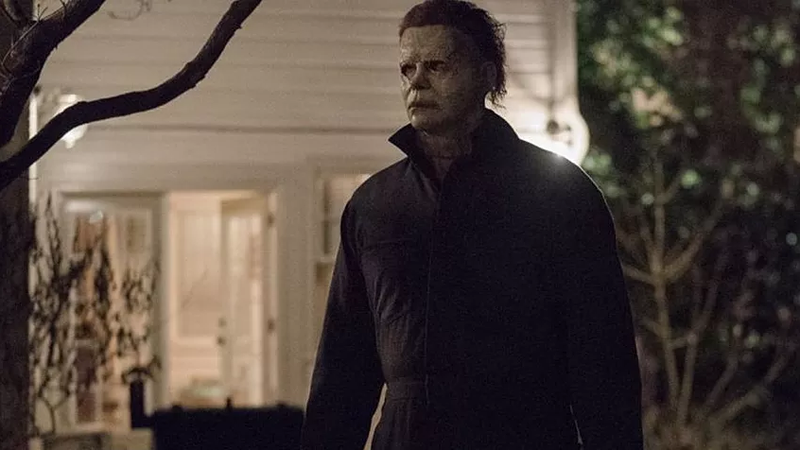 The new Halloween film, a rebooted sequel of the 1978 original horror film, premiered this weekend, and at the press junket Bloody Disgusting got some interesting details about the production from director David Gordon Green. “Even in the script going into production, we were going to refilm the end of the original film from a different perspective,” Green told the publication. To that end, the production crew rebuilt sets from the original, cast body doubles and began working on CGI in order to reshoot the sequence from a new angle, using it as a refresher to bring audiences who might not be familiar with the original up to speed. Carpenter’s confidence was probably well placed, as the iconic film’s influence looms large, and hype for the new installment in Michael Myers’s story has been substantial. That preparatory work did pay off, though, as those recreated sets were used as the backbone for Laurie Strode’s (Jamie Lee Curtis) new home in the original. Halloween opens in theaters October 18th.